He confirmed the news to AFP, without providing details of the circumstances under which they were set free. 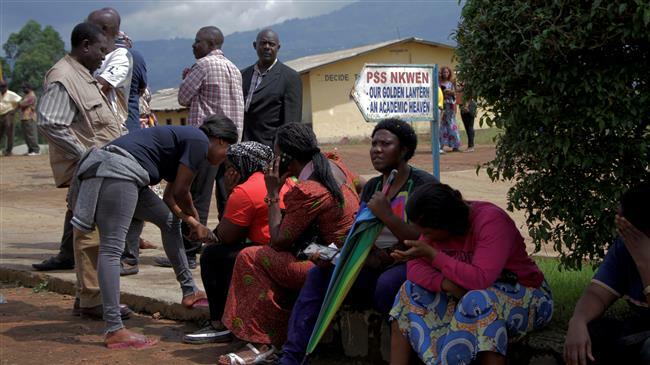 The children, along with the school principle and driver, had been abducted by assailants who entered the Presbyterian Secondary School in Bamenda and took them away on a school bus on Monday. An army spokesman had blamed separatists for the kidnapping, while a separatist spokesman had denied involvement in the incident. He had accused the government of having kidnapped the kids to discredit the rebels. AFP said it had seen a six-minute video — which could not be independently verified — in which 11 boys, apparently aged above 15, are seen giving their identity and name of the school in English. 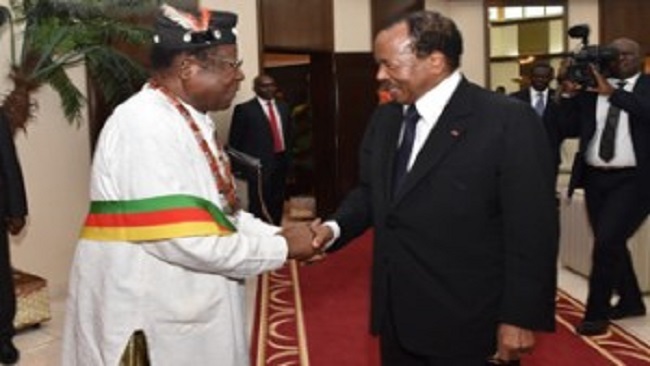 The boys were also seen saying that they were kidnapped by the “Amba Boys,” a name used for Anglophone separatists in the region. 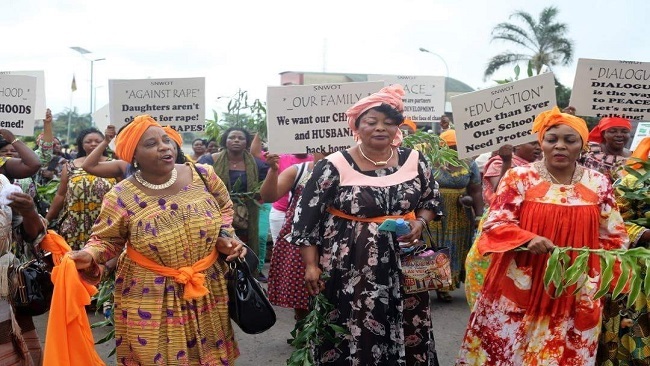 A minister of the Presbyterian Church, Samuel Finke, who earlier said that he had been mediating with the kidnappers for the children’s release, also confirmed their release on Wednesday. He said that another 11 schoolchildren had been kidnapped by the same armed group on October 31 but that the school had quietly paid a ransom of $4,400 for their release. UN spokesman Stephane Dujarric said Guterres also renewed his appeal for an end to the crisis in the restive regions. “There can be no justification for these crimes against civilians, particularly minors,” Guterres said via his spokesperson. Violence in the separatist regions has been on the rise recently. The armed separatists have gunned down government troops and police, imposed curfews, and closed schools as part of their rebellion against the government, which has in response launched a massive crackdown on them. Guterres renewed his call for a peaceful solution to the crisis and offered UN help to broker dialog. Some non-governmental groups say at least 400 people have been killed in the violence.